Here are some Angular 2 Premium Components. ‘Options’ is the web application UI kit (admin template) based on Bootstrap 3.3.6. 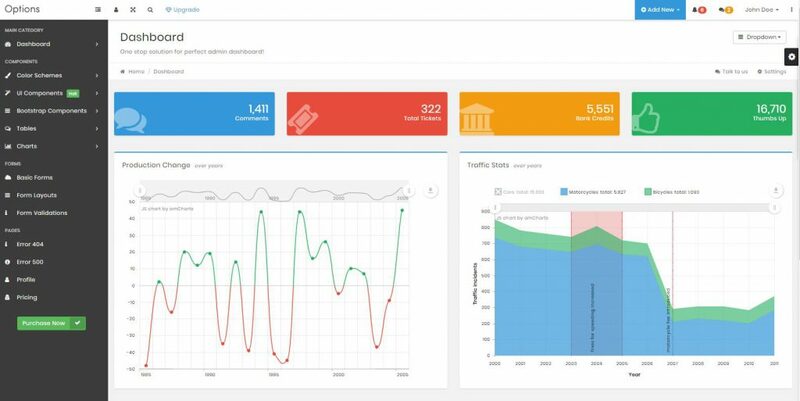 Hundreds of components are designed especially for giving a clean & professional UI experience to the end-user. ngb-laravel provides a set of tools and services which allow you to quickly add and enable authentication, authorisation and user management to your application. You can use this Starter app for making your own Shopify Ecommerce application. 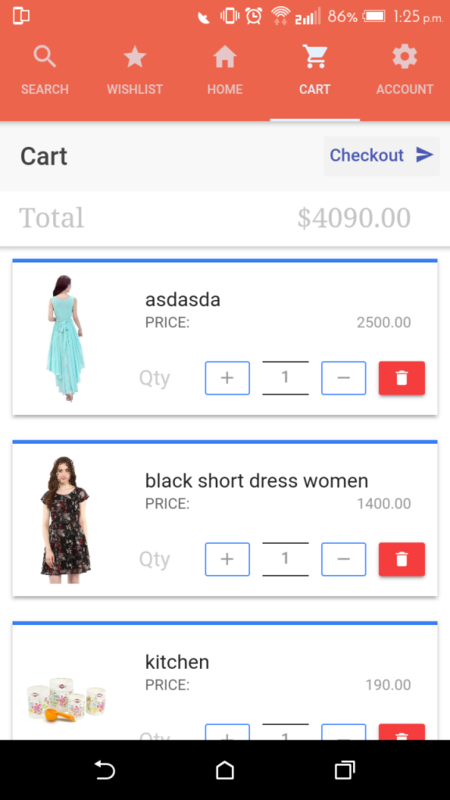 This is developed using ionic-3 framework and Shopify Storefront API’s. Experience of this app will be nearly equal to the native apps. Look and style of this template will be really amazing. It will support both android and ios mobiles. 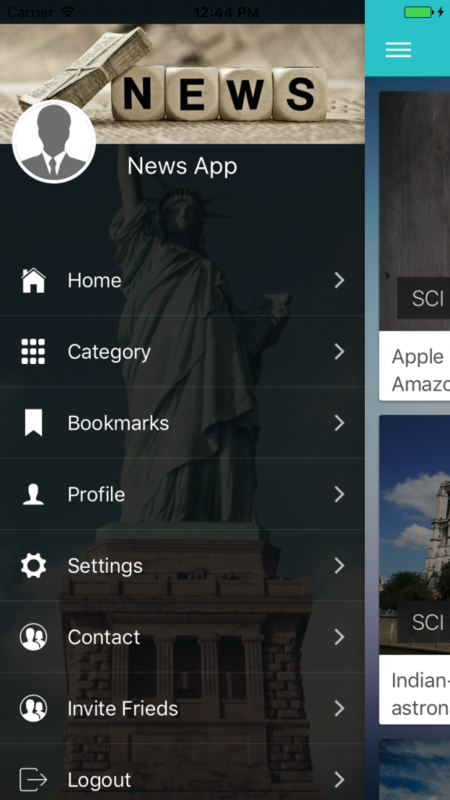 Ionic News app follow a flat design standard and develop with Ionic 3. You can use it for News , Blog or any catalogue management . It contains many useful screen and element. It Build with Angular 4 , Ionic 3, Typescript and SASS to take advantage of the future web standards. user can access all your news list with there category and comment on news and bookmark as well. 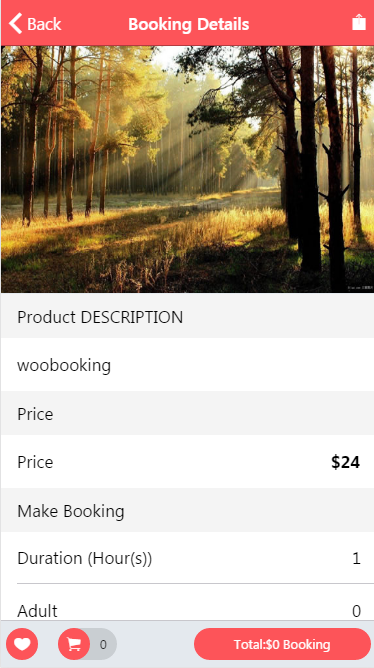 Ionic3WooBooking is an Ionic3 WooCommerce Booking Full Application based on Android and iOS. We create this app to easily connecting your WooCommerce website with hybrid mobile application (Android & iOS). Ionic framework 3 open source front-end SDK for developing hybrid mobile apps with HTML5 Already builded for iOS and Android platforms using the Cordova Command-Line Interface – Builds are included in the deliverable. Angular 2 Shopping Cart is a Single Page Shopping Cart Web Application with many useful features of an eCommerce website. It is lightweight, flexible, adaptive, secure and easy to install. Just Install it and start selling your products and receive payments through PayPal. 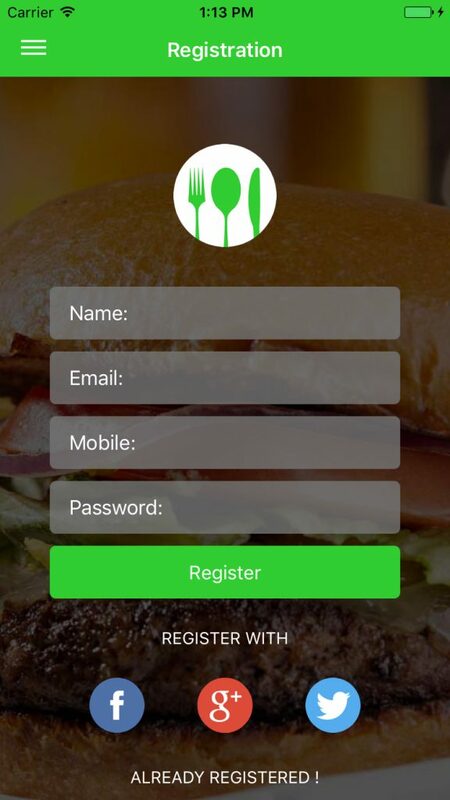 Ionic Restaurant app follow a flat design standard and develop with Ionic 3. You can use it for any restaurant , Bakery, Coffee Shop , E-commerce Shop. It contains many useful screen and element. It Build with Angular 4 , Ionic 3, Typescript and SASS to take advantage of the future web standards. user can access all your shop product catalogue with there category and buy the item they wanted or save to own favourite list and can buy item later on.